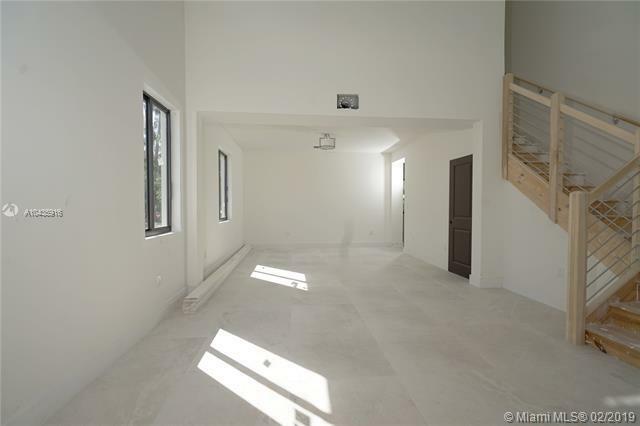 New construction in much desired Palmetto Bay. Beautiful two story corner house in a quiet street. Elegant layout with 5 bedrooms, 4 baths. One bedroom and full bath on the first floor. Two master bedrooms. 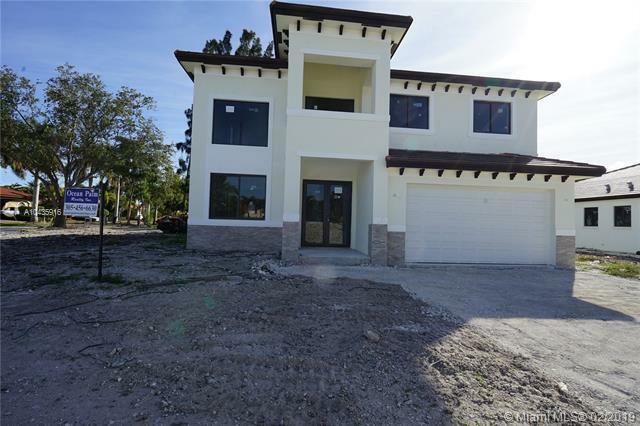 Features includes wood cabinetry, quartz top, impact resistant sliding windows and doors, ceramic and wood floors, concrete roof tiles and all appliances included. 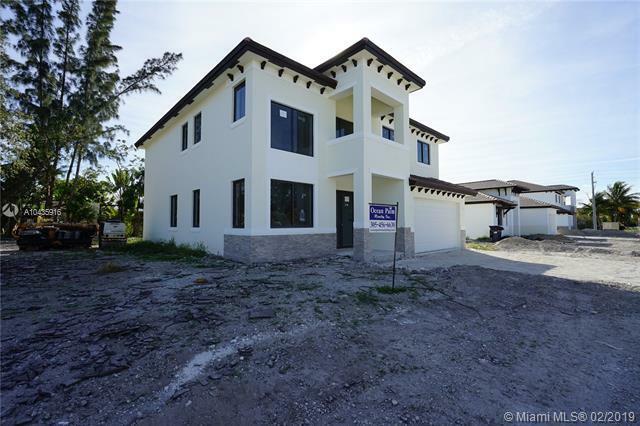 Luxury homes with 10 foot ceilings, covered terrace, two car garage, and the second floor has a concrete slab construction. Take advantage of pre-construction prices. Don't miss this opportunity to buy before prices go up. 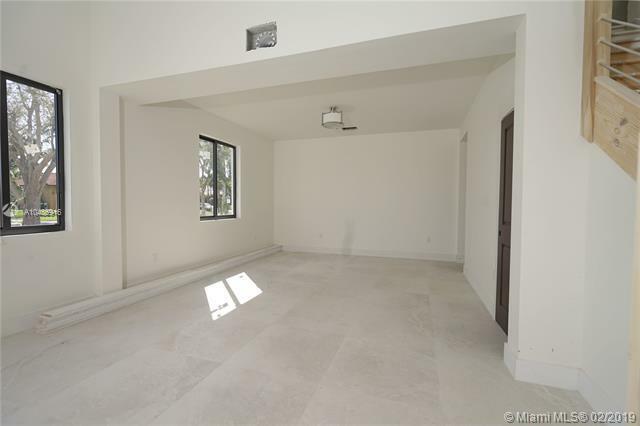 Listing courtesy of Ocean Palm Realty, Inc..